Is pharmacists’ indemnity insurance reflecting their expanded roles? Community pharmacists are moving into general practice and widening their clinical responsibilities. But is indemnity insurance keeping up with the times? Pharmacists’ clinical role has rapidly expanded over recent years, with more individuals working in general practice, as independent prescribers, and providing extra services such as aesthetics clinics and vaccinations. Glyn Walduck, head of claims at the National Pharmacy Association (NPA) – which provides professional indemnity insurance – says it is “no secret” that the pharmacist’s role has changed “exponentially”. The PDA charges an average of £145 a year for membership, which includes indemnity insurance. The NPA has similar rates for locum pharmacists, who pay £143.20 a year, while pharmacy owners pay on average around £630 a year. But for pharmacists who have responeded to NHS England's call to move into general practice, insurance rockets to between £1,600 and £2,000 per year with the NPA, who add additional charges for independent prescribers. Both the NPA and the PDA tell C+D their average figures have remained at around the same level in recent years. Brendon Jiang, a pharmacist who works in Summervale Surgery in Ilminster, Somerset, says his insurance increased 10-fold, from £150 to £1,500, when he became a practice pharmacist over two and a half years ago. High premiums are not restricted to practice pharmacists. 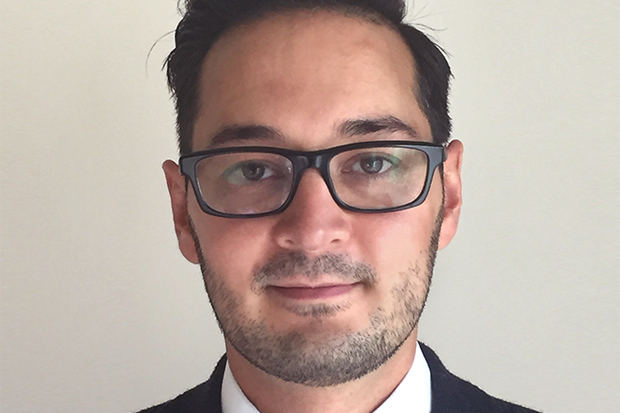 Tristan Lennox-Gentle, director of insurance at MIAB, says community pharmacists who are also independent prescribers are just as much at risk of insurance claims, if not more so, and are now paying upwards of £1,000 for policies. Practice pharmacist Robin Conibere, who works at Beacon Medical Group, one of the largest GP practice groups in Devon and Cornwall, has his indemnity insurance paid for by his practice. But he says his insurance does not factor in every aspect of his role, and so he has had to take out additional cover. He works with multiple clinicians who are involved in patient care, which can make it harder to attribute responsibility if an insurance claim is made. 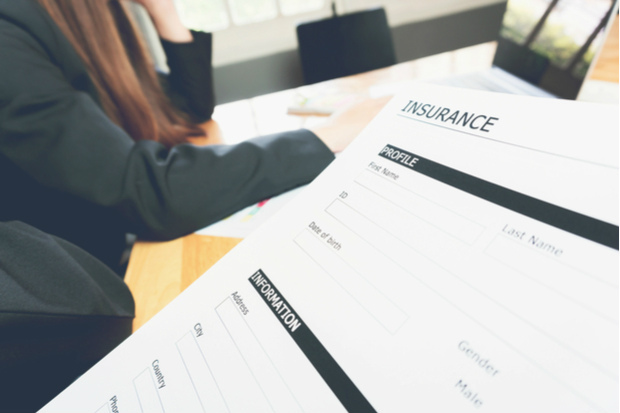 A claim can therefore involve more evidence gathering and take longer – which adds to the expense of a case, and eventually filters down to insurance premiums. As a result, Mr Conibere has taken out a contingent medical malpractice policy with the Guild of Healthcare Pharmacists as a “back-up” professional indemnity scheme, for around £35 a month. How much does indemnity insurance cost? A pharmacy owner indemnified by the NPA will “typically” pay £630 for indemnity insurance a year, but for locums, this cost is lower, at £143.20. Pharmacists who offer services such minor ailments, patient group directions, blood pressure and glucose testing, and vaccinations, face additional charges. Specialist services, such as independent prescribing and aesthetics insurance – both prescribing botox for other practitioners to administer, and giving botox and filler injections in pharmacy – cost around £2,000 per pharmacist per year. Pharmacists in general practice are paying “around £1,600-2,000 a year...around the pharmacy market”, the NPA claims. The average premium paid by PDA members for indemnity insurance is around £145. However, some pharmacists working in “higher risk areas” pay “significantly more” – this can range from £1,500 to £1,900, “depending on the pharmacist's competency level and experience”. Community pharmacists also have to pay for extra insurance to cover their non-traditional pharmacy services. 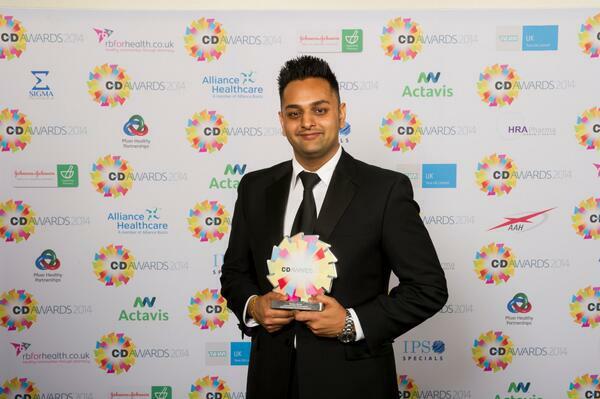 Amish Patel, managing director at Hodgson Pharmacy and Intrigue Cosmetic Clinic in Longfield, Kent, says he pays around £1,000 a year for specialist insurance provider Cosmetic Insure to cover his aesthetics clinic, which provides botox and fillers and other non-surgical cosmetic procedures. This is in addition to the pharmacy insurance he has with the NPA. He says he is hopeful that as community pharmacy continues to diversify its offering to patients, and more evidence emerges of their safe practice, indemnity insurance premiums will drop. “The reason why insurance is so high for pharmacists at the moment is because there’s very little data on claims with pharmacists prescribing the wrong thing. The PDA says the increase in insurance premiums isn’t just down to the role of the pharmacist, but also due to the stringent regulatory bodies and the number of employee disputes. Mr Koziol refers to the fact that the General Pharmaceutical Council now considers around 2,000 fitness-to-practise concerns a year, and claims this number was just 33 during one year when he was a member of the law and ethics committee of the former pharmacy regulator, the Royal Pharmaceutical Society of Great Britain, in the 1990s. A government-backed indemnity scheme for GPs is set to come into force in April 2019, but there has been no move to establish a similar scheme for other healthcare professionals in general practice, including pharmacists. Mr Lennox-Gentle thinks there will still be a need for extra indemnity insurance for pharmacists beyond April. One thing’s for certain, pharmacists will need adequate and affordable indemnity insurance if they are to continue to take on more responsibility in a pressurised health service. Are pharmacists in GP practices just a passing fad? Have your indemnity insurance premiums gone up? Having been a loyal community pharmacist purchasing PDA membership and indemnity cover each year for many years, once I described a non-mainstream portfolio of pharmacist roles and responsibilities the PDA weren't willing to offer me cover at all. It was disappointing. Also, when first appointed, I was suprised to discover the PDA won't cover any activity linked to the responsibities as a Superintendent Pharmacist.